In 2015, the Americas dominated the global home outdoor pest control devices market with over 50% share. Most of the leading players operate their manufacturing base in this region. 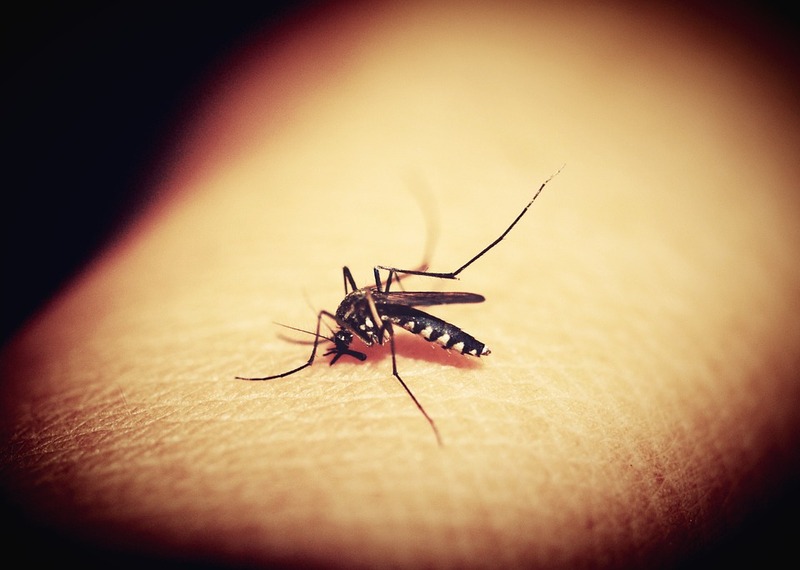 The recent outbreak of Zika virus in the US, which increased the focus on combating mosquitoes, along with the prevailing culture of hosting barbecues (BBQs) in backyard will be key drivers for the growth of this market. Technavio analysts forecast the global home outdoor pest control devices market to grow at a CAGR of close to 5% during the forecast period, according to their latest report.The research study covers the present scenario and growth prospects of the global home outdoor pest control devices market for 2016-2020. The report has taken into consideration the revenue generated through the retail sales of home outdoor pest control devices to individual consumers. The devices used to control outdoor pests, including mosquitoes and other insects, rats, mice, pigeons, sparrows, and starlings have been considered in the scope of the report.